You know you that conversation that you’ve been avoiding? Maybe it’s with a family member. Maybe it’s a friend. Or your boss. You’re dreading the conversation, but you know it needs to happen. Rather than letting the problem continue to fester and nag at you, why don’t you plan to tackle it this new year. Try conflict coaching to get ready. If you schedule and pay for your coaching session by January 20, 2019, you can get 100 minutes of conflict coaching for only $100. This offer is limited to the first 10 people, so don’t delay. That conversation is a key to your fresh start in the new year. Be ready for it! Contact us to schedule your Clear the Air coaching session. On International Conflict Resolution day in October, 2013, I launched Progressive Conflict Solutions. Five years later, that’s still my vision. I hope I’ve delivered on it! I’m grateful for the families, businesses, and organizations that have entrusted me with their challenging conflicts and wishes for better conflict skills. Our work together has resulted in smoother running businesses, mended friendships, newlyweds with clear and non-divisive pre-nups, and siblings at peace with their mutual decisions about caring for their elderly parents. But closest to my heart, are the families that have uncoupled with dignity, respect, and an eye toward a healthy future. I’m honored to have held space for all of you during difficult times, supported you in making informed decisions, and watched you find clarity and optimism about where you want to go and how to get there. I look forward to the next five years of helping you navigate your bumps and find your path. I’m offering two full day workshops from the Building Conflict Competence series this spring with one big change: both workshops will be offered on a pay-what-you-can basis. Previous workshops have been (affordably) priced at $60 each or two for $100, but now you can decide what payment works for you. Past attendees will tell you that the lessons in each workshop are invaluable in all parts of their lives. I hope you will consider joining me. Location: 24 Veterans Square, Media, PA 19063 (look for the orange and black HeadRoom awning). The space is located on the second floor and access is by steps only. 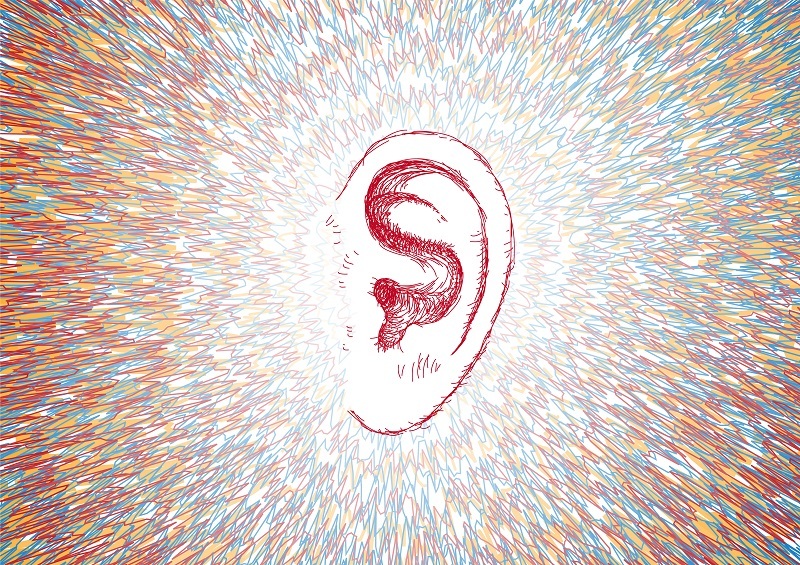 I’m always writing about the importance of listening (like here and here) and like to share inspiring quotes about it. Now is your chance to build your listening skills in a fun and engaging one day workshop. We’ll build your listening skills for improved performance at work and to strengthen your personal relationships. Do You Need a Cohabitation Agreement? In the US, we often think of cohabitation as something done by young couples on the path to marriage. But the demographics on co-habitation is more complex than this. So are the things a couple should discuss when deciding how to cohabitate. One reason couples opt out of marriage because of the complex cluster of rules, laws, and expectations around the institution. Cohabitating couples still have laws to consider, but they mostly make up their own rules. Decisions about how to share living quarters, how to interact with family, how and when to make decisions, how to manage finances, and long-range planning are all critical and sensitive topics. But those topics need to be tackled clearly and with sensitivity. Mediation can be an ideal forum to have those important and sensitive discussions. It provides a neutral and supported environment to raise issues, iron out differences, and come up with creative and balanced solutions that fit your unique relationship. Contact me to talk about mediation for cohabitation. 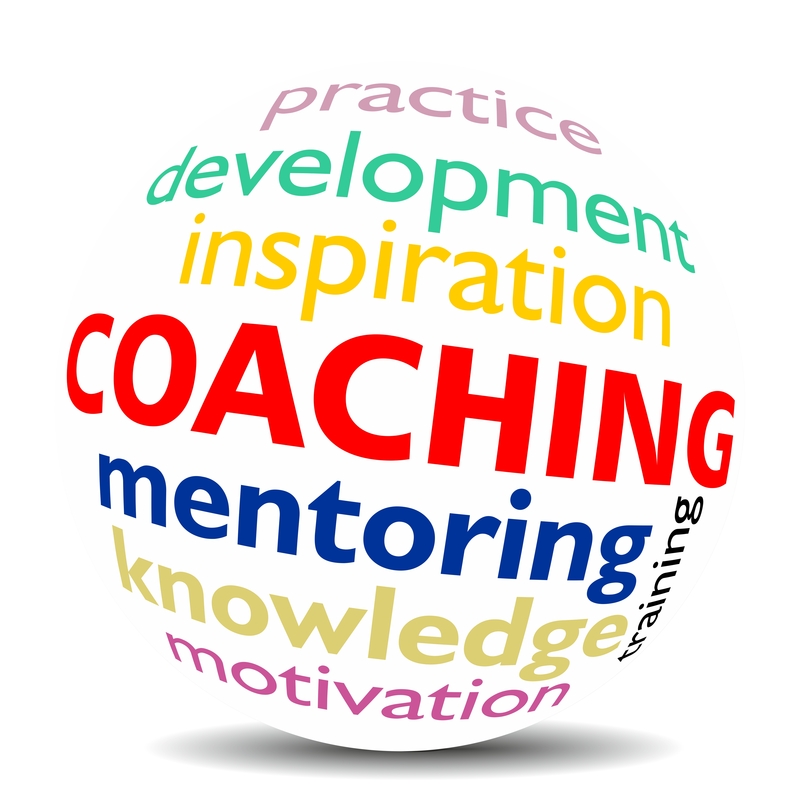 Careful and skilled application of coaching approaches can effectively support parties in making free and informed choices, deepen their understanding of the conflict, achieve greater clarity about their goals in the mediation, reach more thorough understandings about their decision-making, bolster their self-advocacy, and strengthen their commitment to and compliance with their mediated agreement. But the application of coaching techniques without care, caution, and skill, can raise questions about the mediator’s impartiality and potential for favoritism. We will examine how practices of conflict and personal coaching can be applied to support self-determination and avoid appearances of partiality. In honor of my BIG birthday (no actual number to be mentioned – but you can infer), I’m offering a gift to YOU. 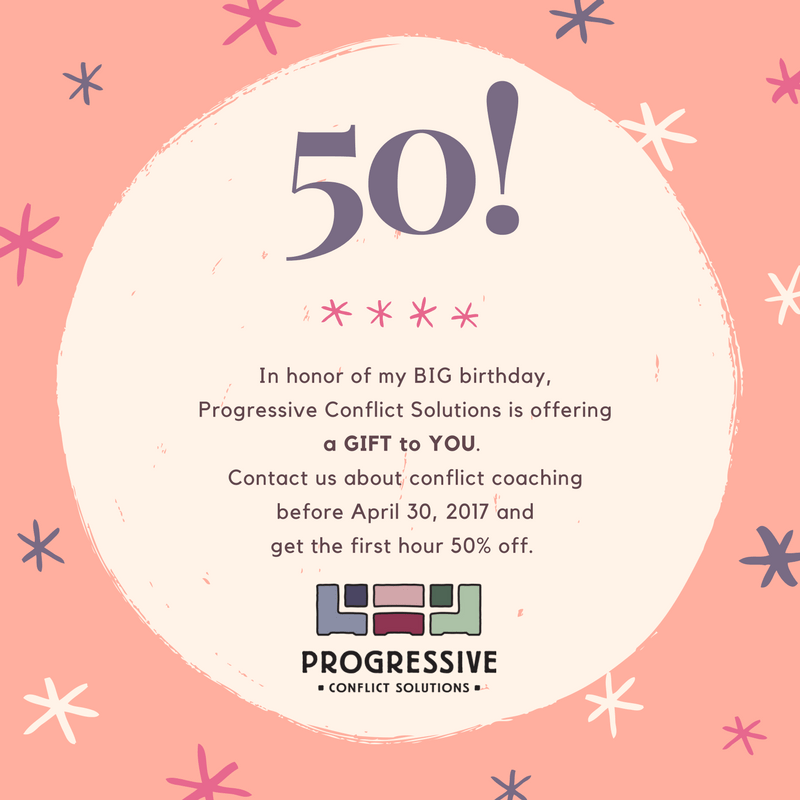 Contact me about conflict coaching before the end of April, and you’ll get the first hour for 50% off. 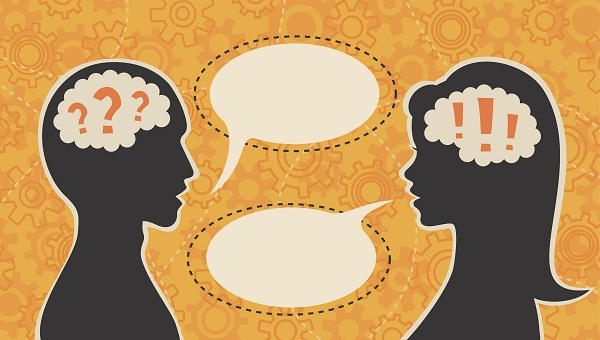 That’s a $80 value to help you prepare for a difficult conversation, understand and improve your conflict responses, or strategize about how to better communicate with that tough person. The workshop employs a combination of lecture, exercises, experiential activities, and take-away practices and is part of the Building Conflict Competence Series. The schedule includes a lunch break. Participants provide their own lunch. There are many dining options in easy walking distance. Be part of the latest offering of our Listening Workshop on Saturday, April 29th, 9:30-4, 24 Veterans Square, Media, PA 19063 (look for the orange and black HeadRoom awning). Cost of the workshop is $60 per person or $100 for two people. Register today! I took the Secrets to Civil and Productive Dialogue workshop and highly recommend it. Ellen’s style for running the workshop helped me learn new skills and practice them with others. I left feeling more aware of my own communication style and emotional response, and open to listening to others. I’m more prepared for the difficult conversations that may come my way. It’s a tough time for productive and civil dialogue. The recent elections have been divisive and often uncivil. But how to do you engage in civil dialogue when you are not in agreement? You can learn how! Join Secrets to Civil and Productive Dialogue, Saturday, May 20th, 9:30-4, 24 Veterans Square, Media, PA 19063 (look for the orange and black HeadRoom awning). This workshop will build your dialogue skills using a combination of lecture, exercises, experiential activities, and take-away practices. The workshop is part of the Building Conflict Competence Series. The schedule includes a lunch break. Participants provide their own lunch. There are many dining options in easy walking distance. I’ve been asked periodically to help mediate for married couples on issues like chores, aspects of communication, and how finances are managed. I always refused but was never sure why. I work with married couples to help them divorce, as well as with siblings, neighbors, business partners, and colleagues to resolve disputes and, hopefully, strengthen their connection and tools for more productive interactions. So why not married couples? Not long ago, I was approached by a couple to help them with a prenup. I warned them that I’d not done them before. I knew their goals and that they had retained counsel. Much of their plan was effectively divorce planning. That was familiar territory, so I agreed to work with them. What surprised me was how much I loved helping this couple not just navigate “divorce planning” but aspects of how they would manage their relationship and strike that tricky balance between the interests of the individual and the couple – which can be at odds. It was a gratifying process for both me and the couple. I knew I wanted more of this work. So, I’ve extended my practice to include marriage and pre-marriage mediation. It’s time to leverage my years of knowledge about ending marriages peacefully and strengthening other relationships to help existing love relationships – whether married or not. Pre-nups (or pre-marriage agreements) and post-nups (or agreements within marriages) are a great way to air concerns, address problems, reach agreements, and strengthen your bond. I’m offering a limited time discount on pre-marital and marital mediation – 25% off mediation services through January 31, 2017. Get a free consultation.